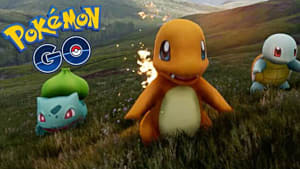 For a majority of Pokémon GO players, Pokémon was our childhood. We played the games, watched the show, saw the movies, collected the toys, decorated things with stickers...the list goes on. Some fans did all of these, others only a few. There were even fans who only watched or played. But in the end, our shared fandom brought us together. One question I always remember was “What version of the game do you have?” And the answer was pretty important. Now, the question of colors has taken on a new meaning. 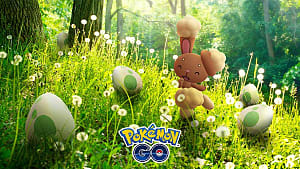 Pokémon GO from Niantic Labs and the Pokemon Company has taken the world by storm. Quite literally. After bring released in several countries, the overwhelming response to the game led to weeks of server repair. 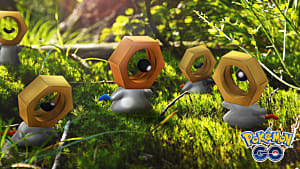 One of the major components of the game is training and battling. 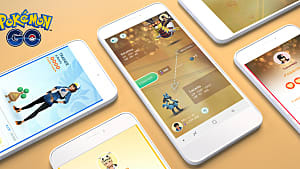 Once a trainer reaches level 5 and taps a gym, Professor Willow arrives to discuss the three teams. The whole internet has learned of Teams Valor, Mystic, and Instinct (Or, you know, Red, Blue, and Yellow.) 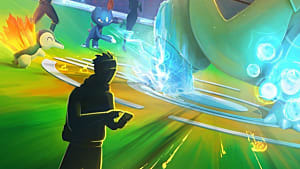 After choosing a team, trainers can then boost friendly gyms and battle rivals. Unfortunately, as is the case for several team-based games that have a following on the internet, the flame wars began. Offensive memes mocking rival teams sprouted across pages, and what could have been friendly banter turned into hate-fueled vitriol. Gym battles became turf wars. The trolls were feasting on the chaos. 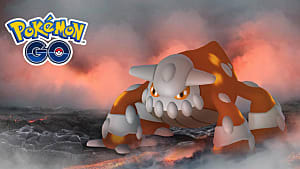 And then Seoxys6 sparked an old memory. Inspired by the logos from the three Pokémon GO teams and the movie that introduced us to the legendary birds, Seoxys6 created a logo for Team Harmony that features Lugia as the mascot (as seen in the header). The design took the internet by storm, going viral almost immediately. 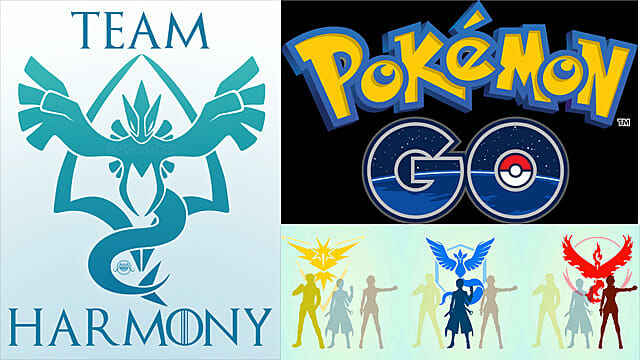 Two groups have risen from the idea: Team Harmony and The Lugia Alliance. 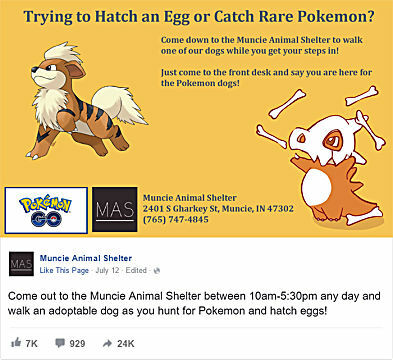 Two unique groups with one distinct goal—to unite the players of Pokémon Go. 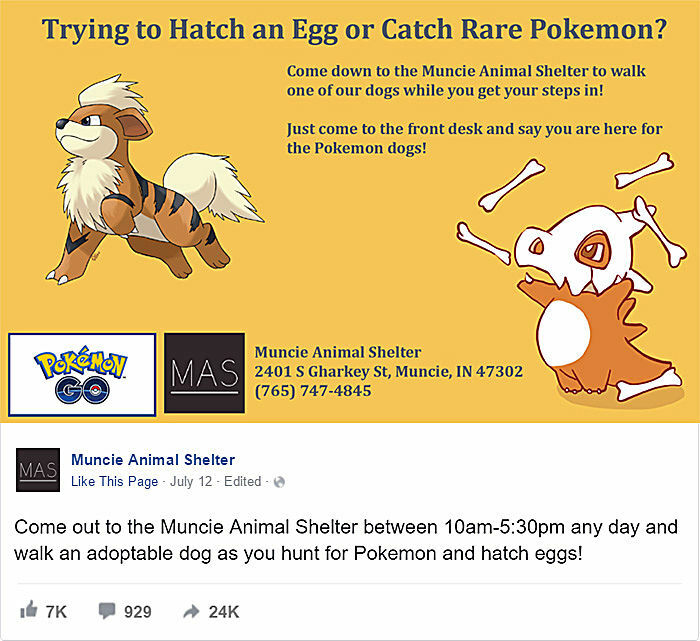 Trainers who join these pages find a group filled with community posts regarding egg hatching, memes, brilliant fan art, and even naming games for new Pokémon. 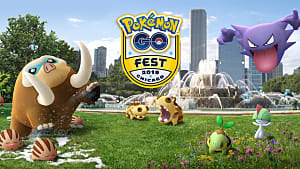 The atmosphere is warm and inviting, with Pokémon fans coming together in what they love regardless of chosen team. 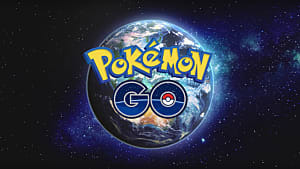 With Pokémon Go’s rampant popularity, more people than ever are becoming aware of the franchise and those who love it. The entire world is watching us, Trainer. 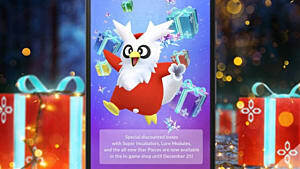 So will you add to the chaos, or join Team Harmony and the Lugia Alliance in making the game safe and fun for everyone?